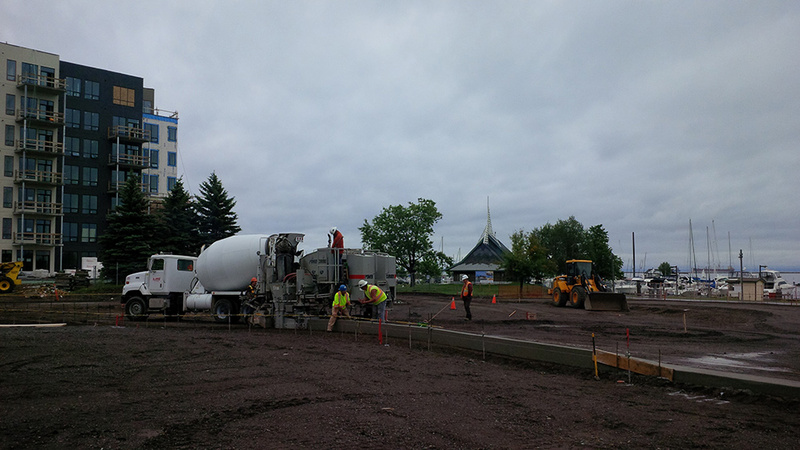 As Thunder Bay grows, so does Prime Terra Group Inc. 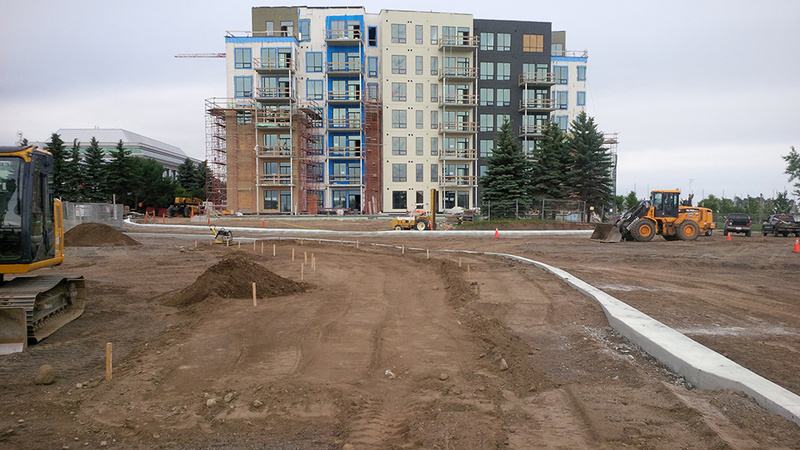 The significant growth in Thunder Bay in recent years has created a demand for a knowledgeable Civil Contractor to service foundation and landscape projects at new buildings throughout the City. 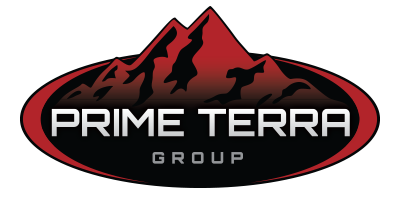 Prime Terra is fully equipped to handle all projects involving; supply, delivery and installation of all aggregates, excavation, sewer and water service connections, hydro-vacing and equipment rentals.